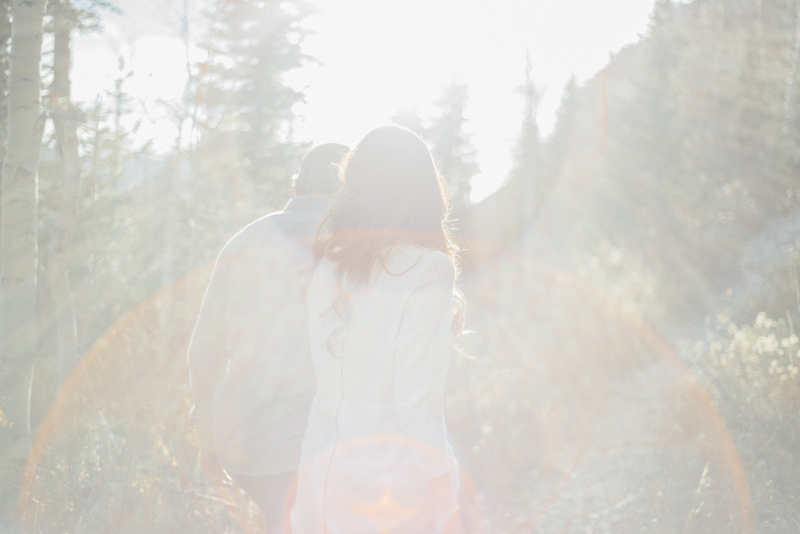 these utah transplants became engaged last winter at snowbird. 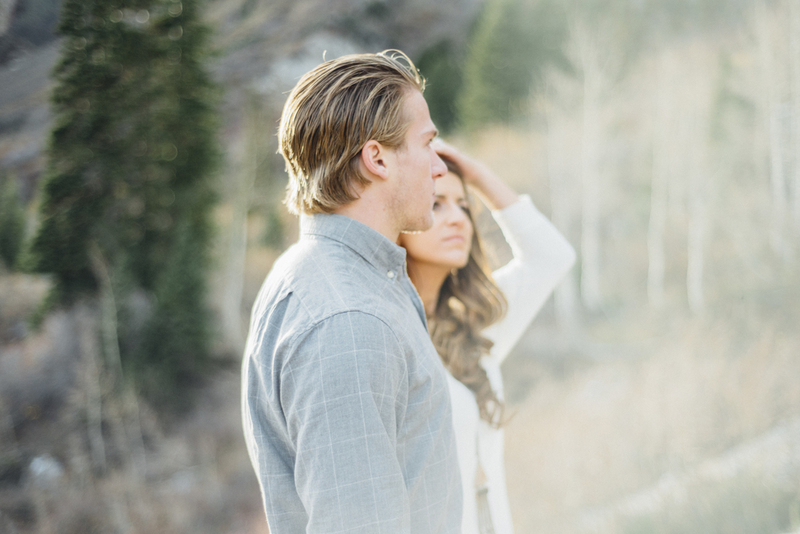 TJ plays for the Utah Grizzlies so they decided to take their engagement photos here in utah. for their engagement session they decided to return to the same area they became engaged at, and it made for some lovely photos. it was actually FREEZING COLD but they were troopers and we had a great time anyway. thank you deanna and tj! photos taken on assignment for grey giraffe photography.